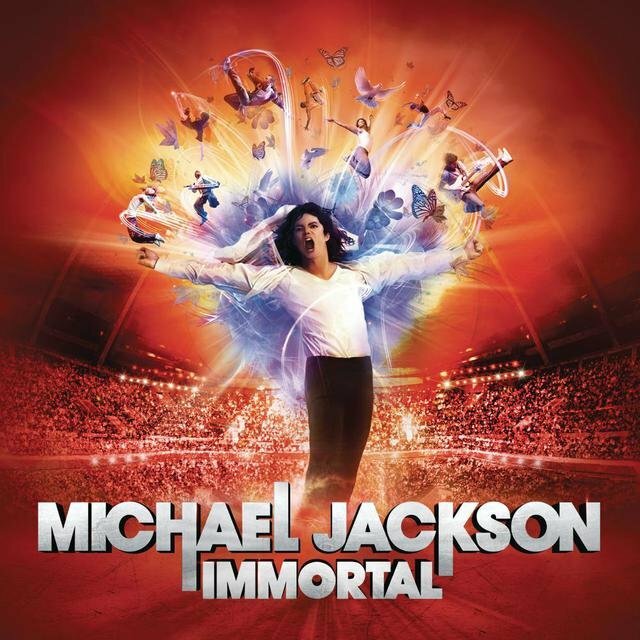 Michael Jackson was unquestionably the biggest pop star of the late 20th century, and certainly one of the most popular recording artists of all time. 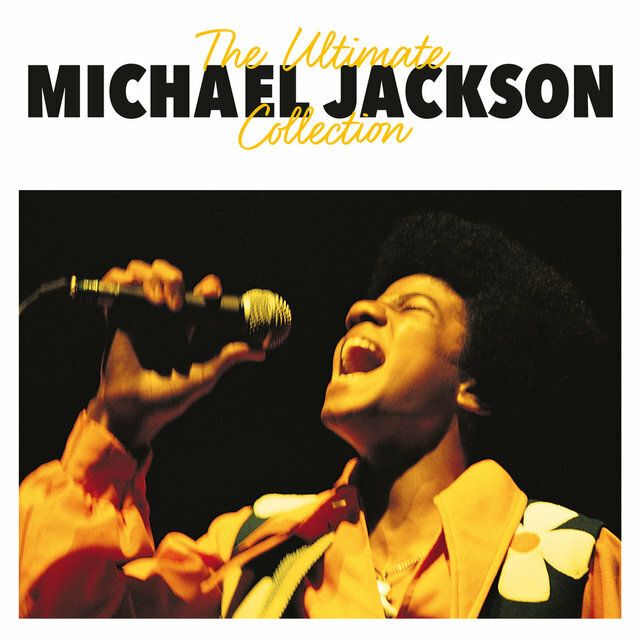 In his prime, Jackson was an unstoppable juggernaut, possessed of all the tools to dominate the charts seemingly at will: an instantly identifiable voice, eye-popping dance moves, stunning musical versatility, and loads of sheer star power. 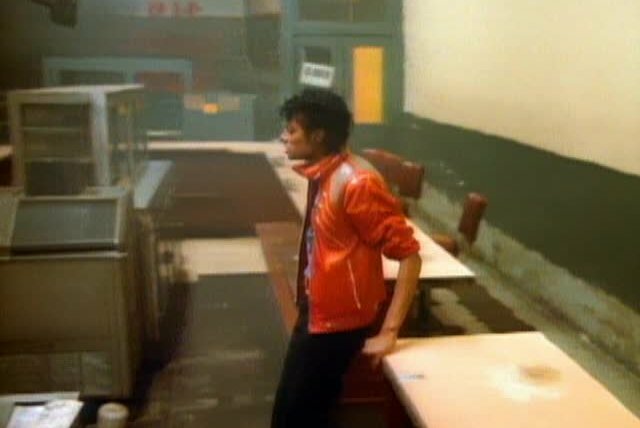 His 1982 blockbuster Thriller became the biggest-selling album of all time (probably his best-known accomplishment), and he was the first black artist to find stardom on MTV, breaking down innumerable boundaries both for his race and for music video as an art form. Michael Joseph Jackson was born August 29, 1958, in Gary, Indiana. The fifth son of steelworker Joe Jackson, Michael displayed a talent for music and dance from an extremely young age. 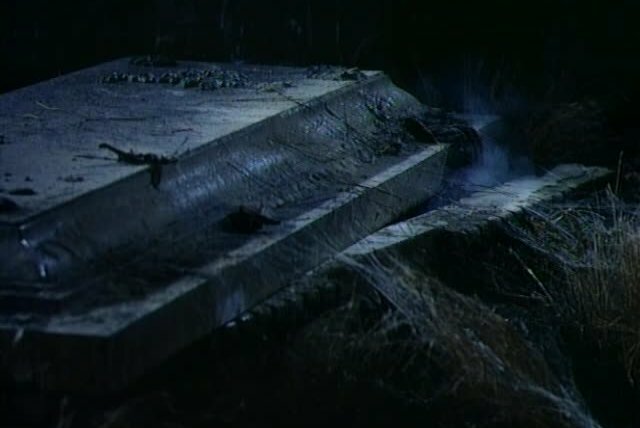 His childhood was strictly regimented; from the start he was, to an extent, sheltered from the outside world by his mother's Jehovah's Witness faith, and his father was by all accounts an often ill-tempered disciplinarian. Joe began to organize a family musical group around his three eldest sons in 1962, and Michael joined them the following year, quickly establishing himself as a dynamic stage performer. His dead-on mastery of James Brown's dance moves and soulful, mature-beyond-his-years vocals made him a natural focal point, especially given his incredibly young age. 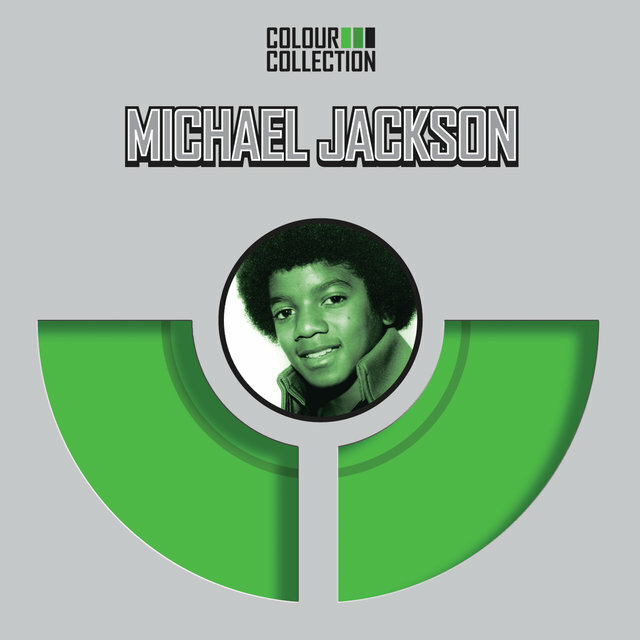 Dubbed the Jackson 5, the group signed to Motown in 1968 and issued their debut single in October 1969, when Michael was just 11 years old. "I Want You Back," "ABC," "The Love You Save," and "I'll Be There" all hit number one in 1970, making the Jackson 5 the first group in pop history to have their first four singles top the charts. 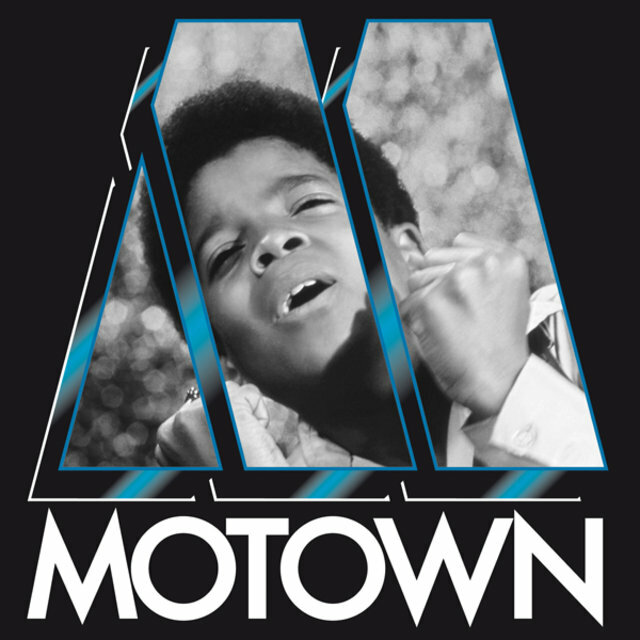 Motown began priming Michael for a solo career in 1971, and his first single, "Got to Be There," was issued toward the end of the year; it hit the Top Five, as did the follow-up, a cover of Bobby Day's "Rockin' Robin." 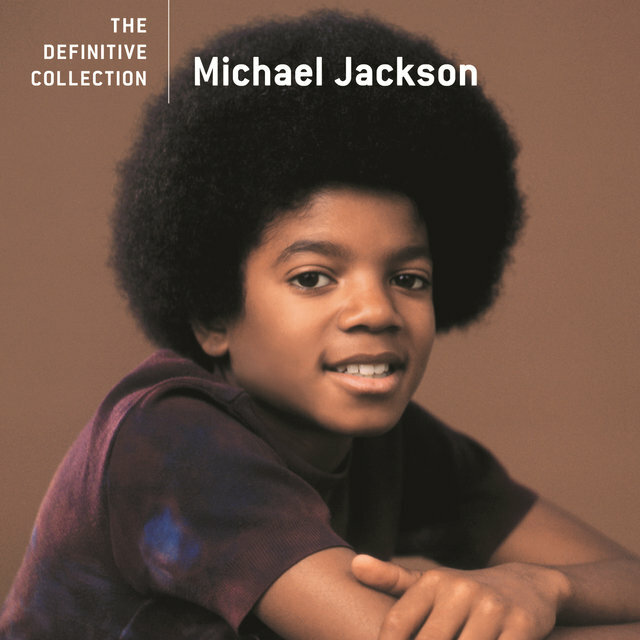 Later in 1972, Jackson had his first number one solo single, "Ben," the title song from a children's thriller about a young boy who befriends Ben, the highly intelligent leader of a gang of homicidal rats. Given the subject matter, the song was surprisingly sincere and sentimental, and even earned an Oscar nomination. However, the momentum of Jackson's solo career (much like that of the Jackson 5) soon stalled. 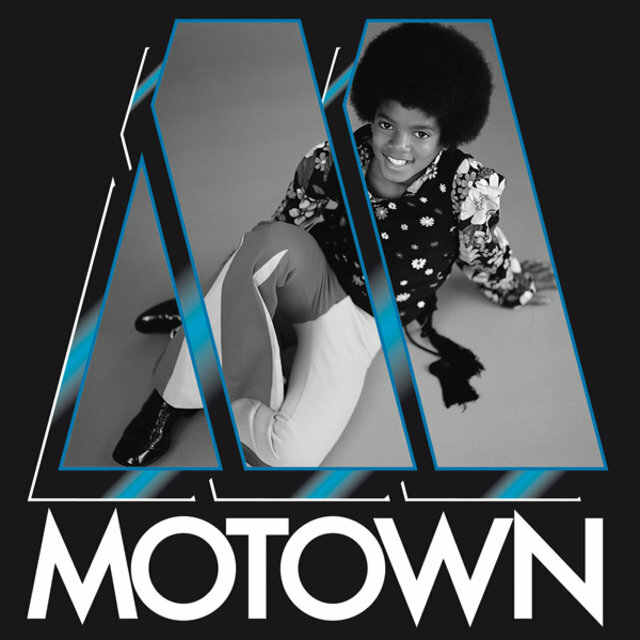 He released his fourth and final album on Motown in 1975, and the following year, he and his brothers (save Jermaine) signed to Epic and became the Jacksons. In 1977, Jackson landed a starring role alongside Diana Ross in the all-black film musical The Wiz, a retelling of The Wizard of Oz; here he met producer/composer Quincy Jones for the first time. Encouraged by the success of the Jacksons' self-produced, mostly self-written 1978 album Destiny, Jackson elected to resume his solo career when his management contract with his father expired shortly thereafter. 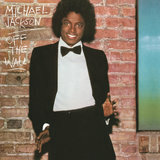 With Jones producing, Jackson recorded his first solo album as an adult, Off the Wall. 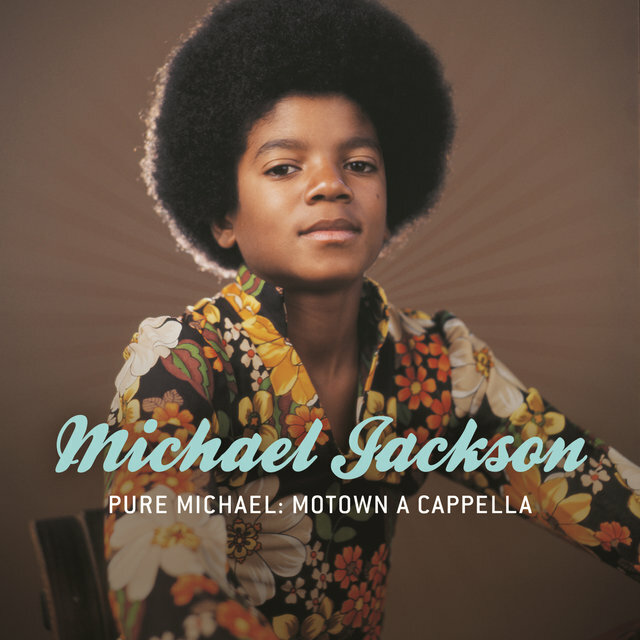 An immaculately crafted set of funky disco-pop, smooth soul, and lush, sentimental pop ballads, Off the Wall made Jackson a star all over again. 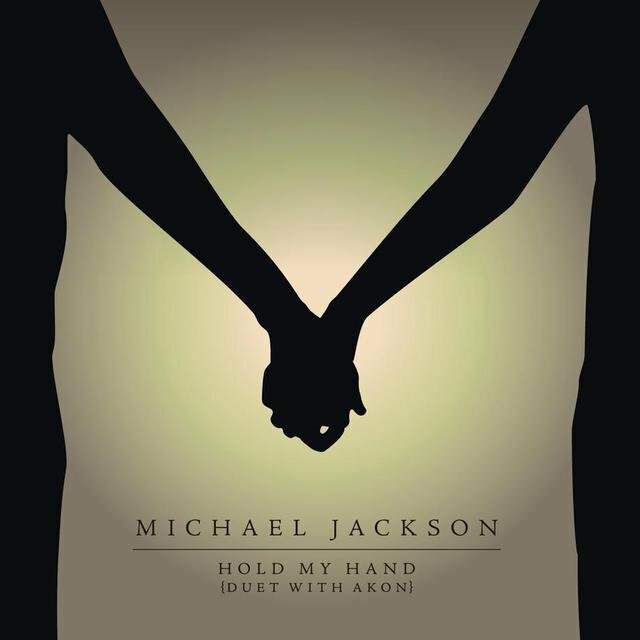 It produced four Top Ten singles, including the number one hits "Don't Stop 'Til You Get Enough" and "Rock with You," and went platinum (it went on to sell over seven million copies); even so, Jackson remained loyal to his brothers and stayed with the group. 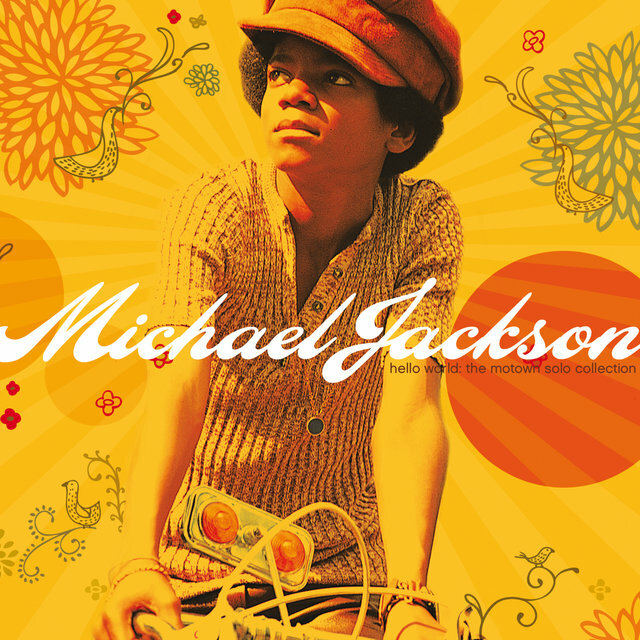 No group could have contained Jackson's rapidly rising star for long; however, there was still no sign (if there ever could be) that his next album would become the biggest in history. 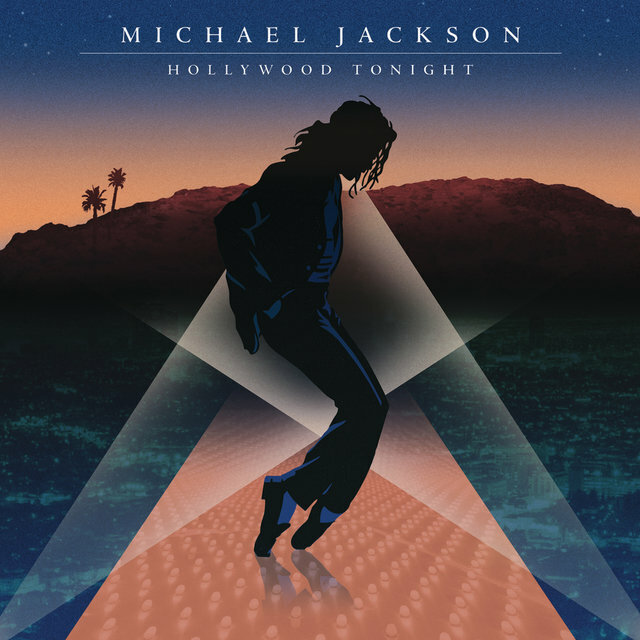 Released in 1982, the Quincy Jones-produced Thriller refined the strengths of Off the Wall; the dance and rock tracks were more driving, the pop tunes and ballads softer and more soulful, and all of it was recognizably Michael. Jackson brought in Paul McCartney for a duet, guitarist Eddie Van Halen for a jaw-dropping solo, and Vincent Price for a creepy recitation. 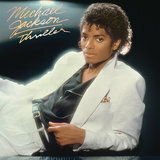 It was no surprise that Thriller was a hit; what was a surprise was its staying power. 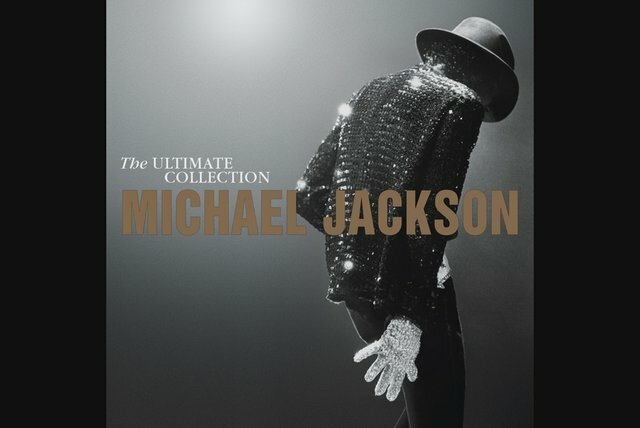 Jackson's duet with McCartney, "The Girl Is Mine," was a natural single choice, and it peaked at number two; then "Billie Jean" and the Van Halen track "Beat It" both hit number one, for seven and three weeks, respectively. 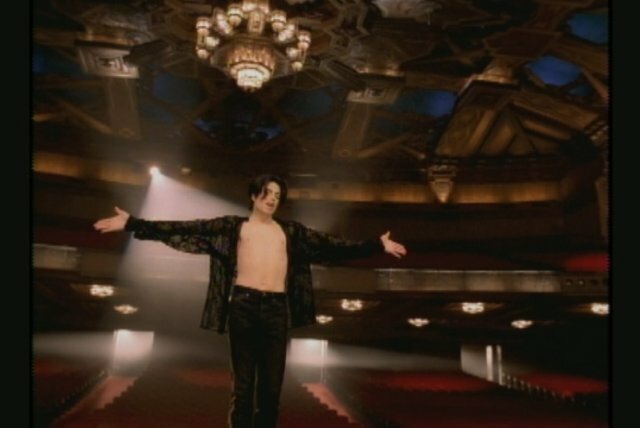 Those latter two songs, as well as the future Top Five title track, had one important feature in common: Jackson supported them with elaborately conceived video clips that revolutionized the way music videos were made. 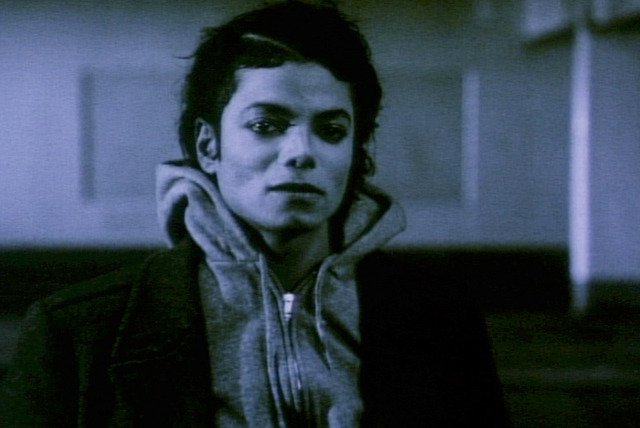 He treated them as song-length movies with structured narratives: "Billie Jean" set the song's tale of a paternity suit in a nightmarish dream world where Jackson was a solitary, sometimes invisible presence; the anti-gang-violence "Beat It" became an homage to West Side Story; and the ten-plus-minute clip for "Thriller" (routinely selected as the best video of all time) featured Jackson leading a dance troupe of rotting zombies, with loads of horror-film makeup and effects. Having never really accepted black artists in the past, MTV played the clips to death, garnering massive publicity for Jackson and droves of viewers for the fledgling cable network. 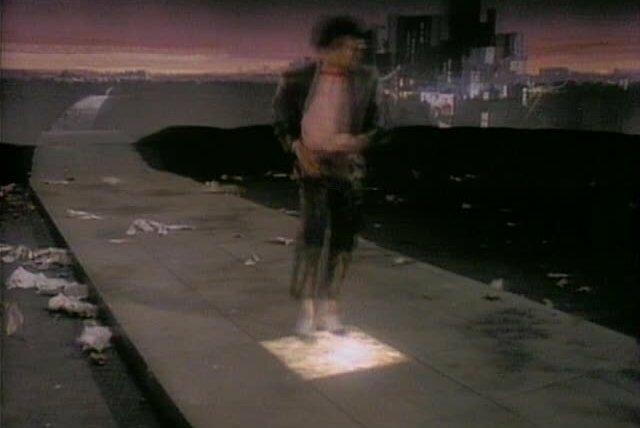 Jackson sealed his own phenomenon by debuting his signature "moonwalk" dance step on May 16, 1983, on Motown's televised 25th anniversary special; though he didn't invent the moonwalk (as he himself was quick to point out), it became as much of a Jackson signature as his vocal hiccups or single white-sequined glove. 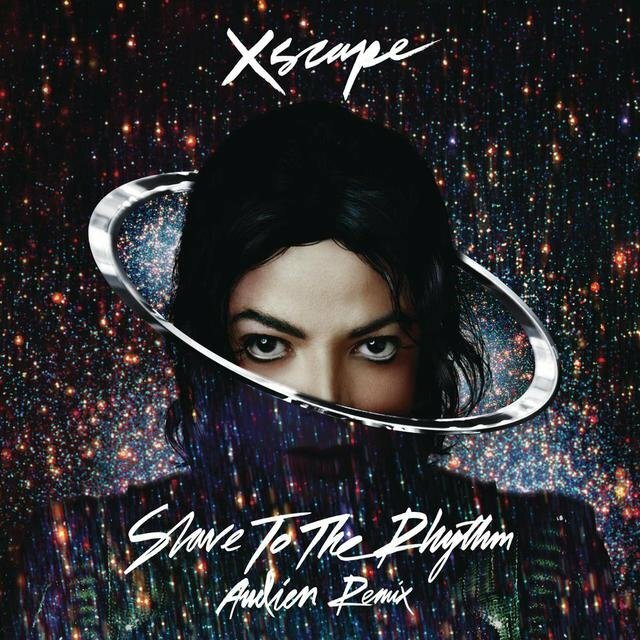 Showing no signs of slowing down, Thriller just kept spinning off singles, including "Wanna Be Startin' Somethin'," the airy ballad "Human Nature," and "P.Y.T. (Pretty Young Thing)"; in all, seven of its nine tracks wound up in the Top Ten, obliterating conventional ideas of how many singles could be released from an album before it ran its course. 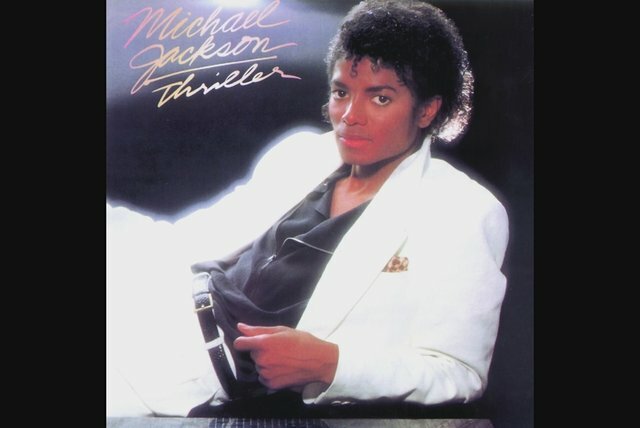 Thriller stayed on the charts for over two years, spent 37 non-consecutive weeks at number one, and became the best-selling album of all time; it went on to sell 29 million copies in the U.S. alone, and around another 20 million overseas. Naturally, Jackson won a slew of awards, including a record eight Grammys in one night, and snagged the largest endorsement deal ever when he became a spokesman for Pepsi (he would later be burned in an accident while filming a commercial). At the end of 1983, Jackson was again on top of the singles charts, this time as part of a second duet with McCartney, "Say Say Say." In 1984, Jackson rejoined his brothers one last time for the album Victory, whose supporting tour was one of the biggest (and priciest) of the year. The following year, he and Lionel Richie co-wrote the anthemic "We Are the World" for the all-star famine-relief effort USA for Africa; it became one of the fastest-selling singles ever. One of the rumors that was definitely true was that Jackson owned the rights to the Beatles' catalog; in 1985, he acquired ATV Publishing, the firm that controlled all the Lennon-McCartney copyrights (among others), which wound up costing him his friendship with McCartney. 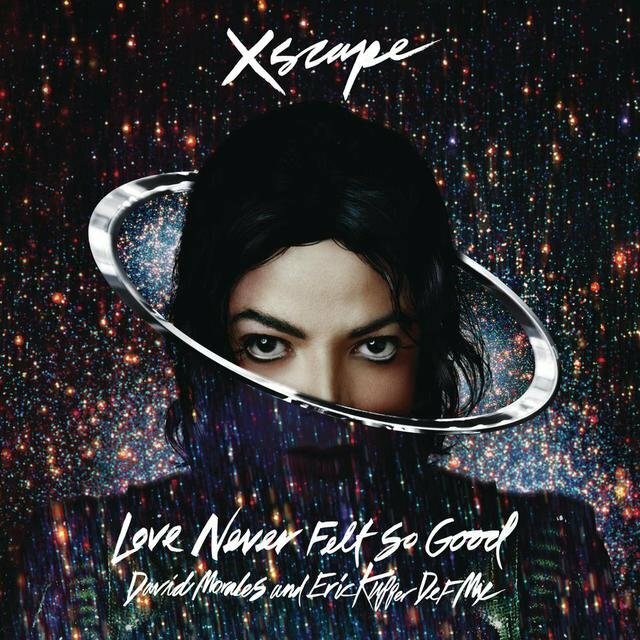 During his long layoff between records, Jackson indulged his interest in film and video by working with George Lucas and Francis Ford Coppola on the 3-D short film Captain Eo. The special-effects extravaganza was shown at the enormous widescreen IMAX theaters in Disney's amusement parks for 12 years, beginning in 1986. 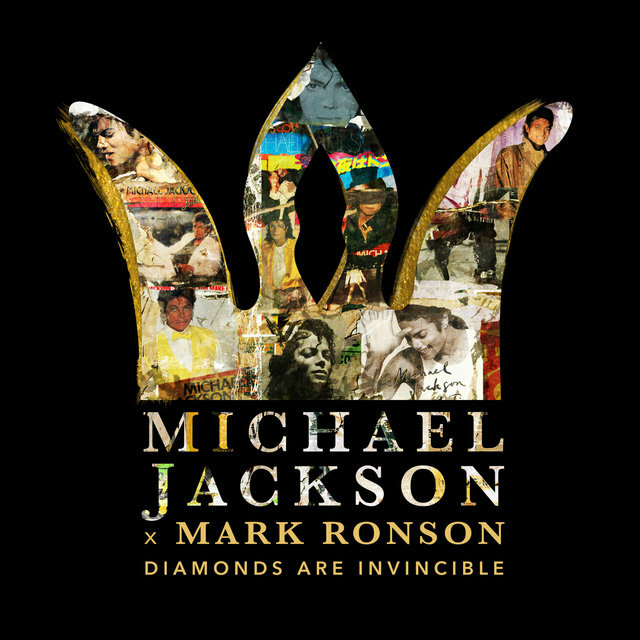 Finally, Jackson re-entered the studio with Quincy Jones to begin the near-impossible task of crafting a follow-up to Thriller. 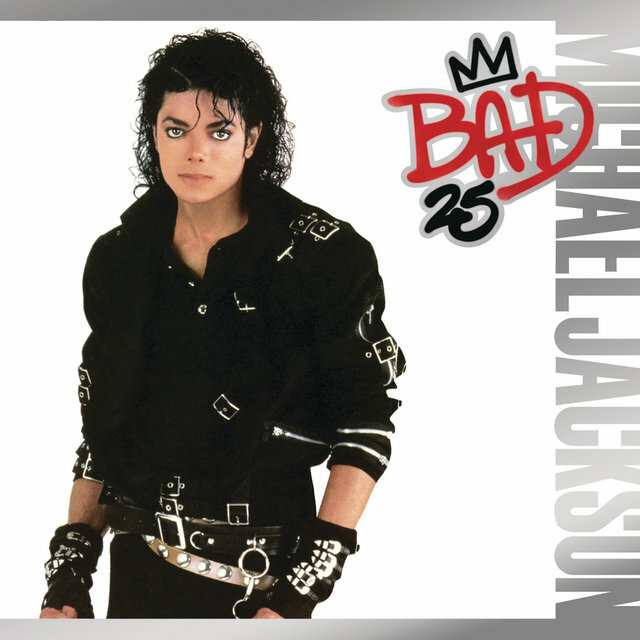 Bad was released to enormous public anticipation in 1987, and was accompanied by equally enormous publicity. 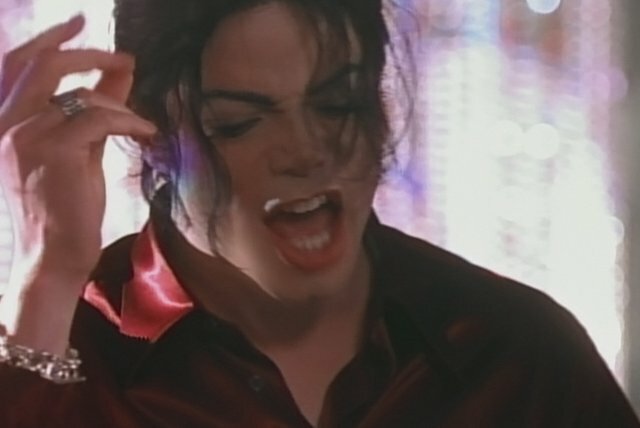 It debuted at number one, and the first single, "I Just Can't Stop Loving You," with vocal accompaniment by Siedah Garrett, also shot up the charts to number one. 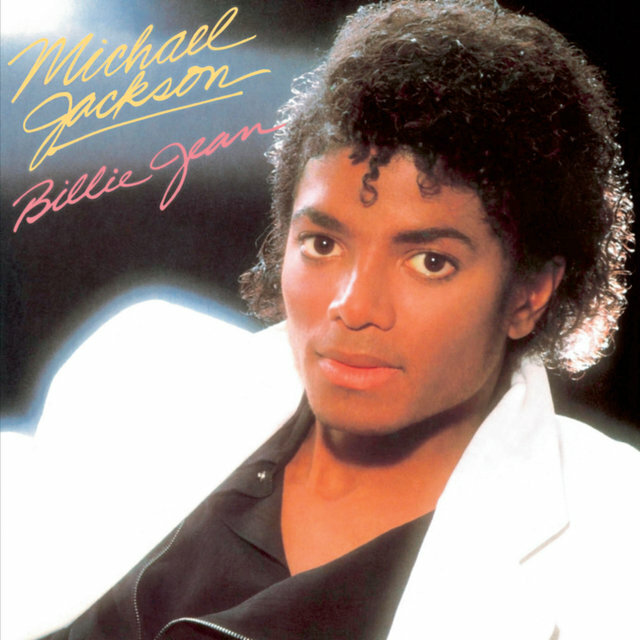 Like Thriller, Bad continued to spin off singles for well over a year after its release, and became the first album ever to produce five number one hits; the others were "Bad," "The Way You Make Me Feel," "Man in the Mirror," and "Dirty Diana." 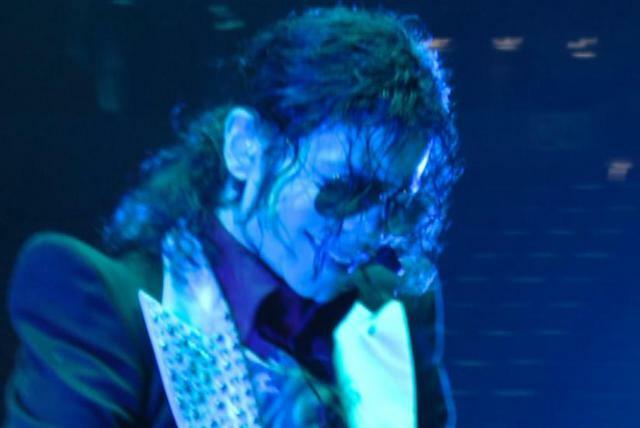 Jackson supported the album with a lengthy world tour that featured a typically spectacular, elaborate stage show; it became the highest-grossing tour of all time. Although Jackson's success was still staggering, there were faint undercurrents of disappointment, partly because of the unparalleled phenomenon of Thriller (Bad "only" sold eight million copies in America, along with at least double that number overseas), and partly because the album itself didn't seem quite as exuberant or uniformly consistent when compared to its predecessors. 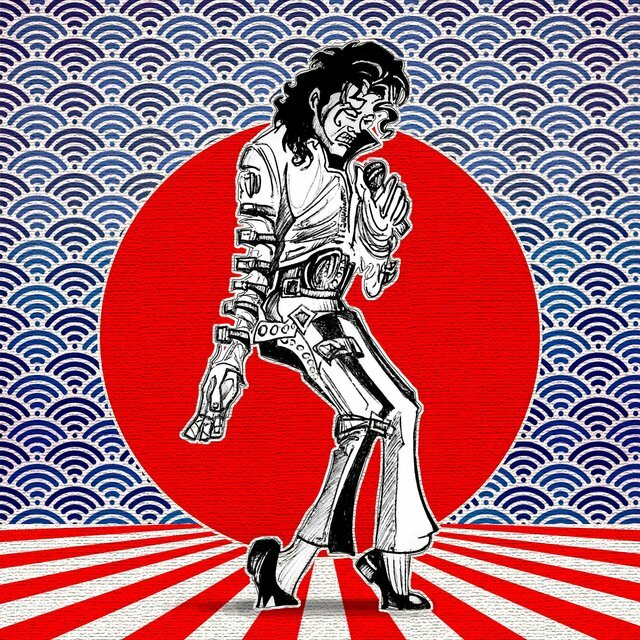 Jackson took another long hiatus between albums, giving the media little to focus on besides his numerous eccentricities; by this time, the British tabloids delighted in calling him "Wacko Jacko," a name he detested. 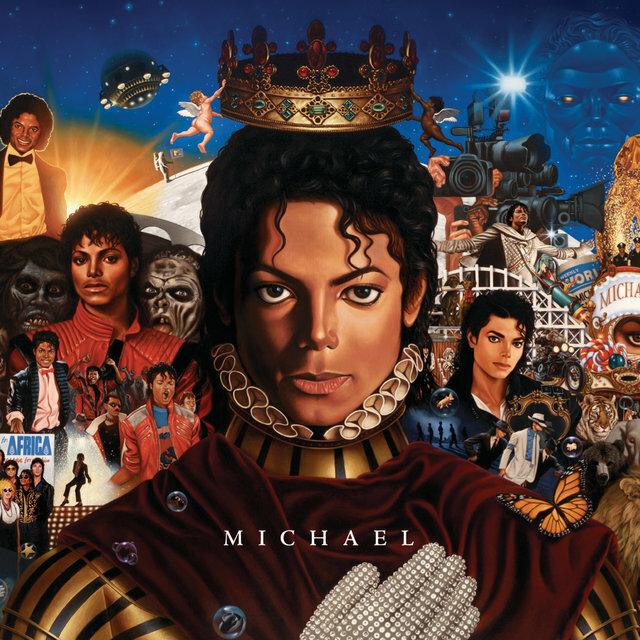 When Jackson returned with a new album in late 1991, he'd come up with a different moniker: "The King of Pop." 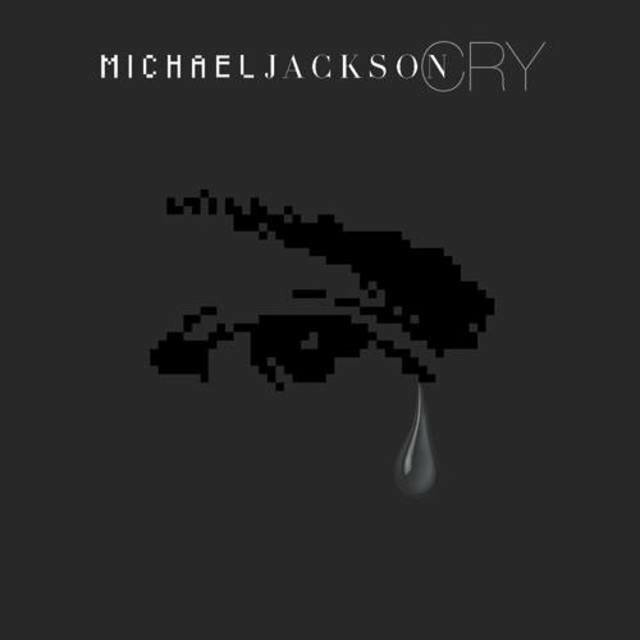 Dangerous found Jackson ending his collaboration with Quincy Jones in an effort to update his sound; accordingly, many of the tracks were helmed by the groundbreaking new jack swing producer Teddy Riley. As expected, the album debuted at number one, and its lead single, "Black or White," shot to the top as well. However, Jackson would not be the biggest story in popular music for long. In early 1992, Nirvana's Nevermind symbolically knocked Dangerous out of the number one spot; after the alternative rock revolution, the pop charts would never be quite the same. 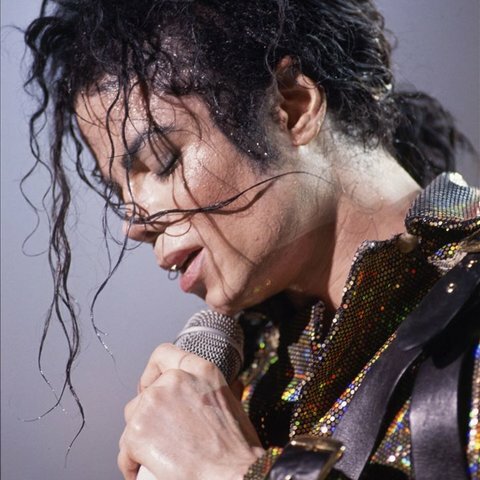 Jackson scored several more hits off the album, including the Top Tens "Remember the Time" and "In the Closet". In 1995, Jackson attempted to put the focus back on his music by preparing HIStory: Past, Present and Future, Book 1, a two-CD set featuring one disc of new material and one of his greatest hits. 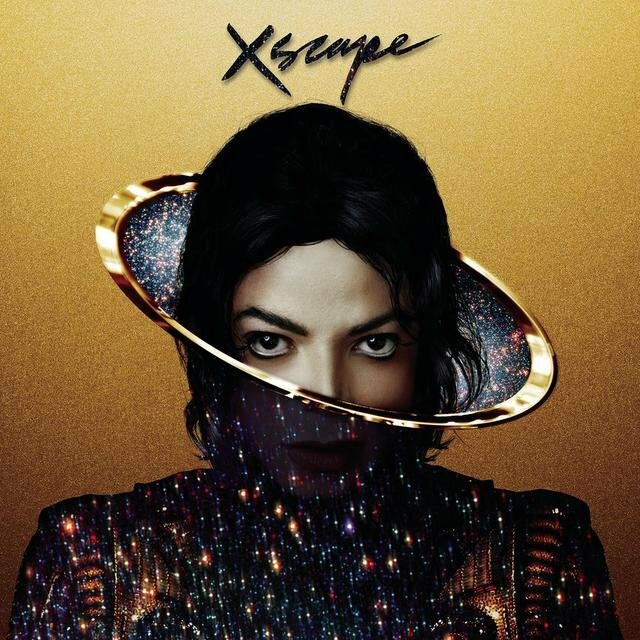 The album debuted at number one, but the format backfired on Jackson: his fans already owned the hits, and the new album simply wasn't strong enough to offset the added cost of the extra disc for many more casual listeners. 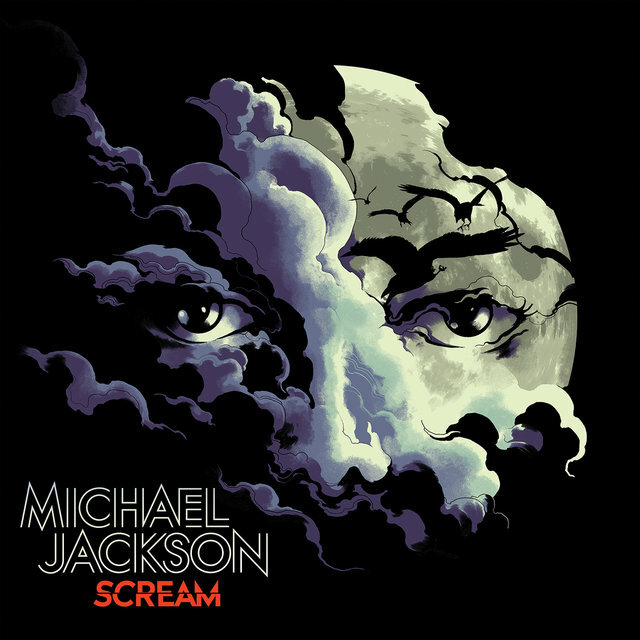 There were some encouraging signs — the lead single "Scream," a duet with sister Janet, debuted at number five, setting a new American chart record that was broken when the follow-up, "You Are Not Alone," became the first single ever to enter the Billboard Hot 100 at number one. But on the whole, HIStory was something of a disappointment. Additionally, Jackson collapsed during rehearsals for an awards show later that year, and had to be rushed to the hospital; what was more, the Eagles' Their Greatest Hits (1971-1975) was threatening to catch Thriller's American sales record (it eventually did, and the two continued to run neck and neck). 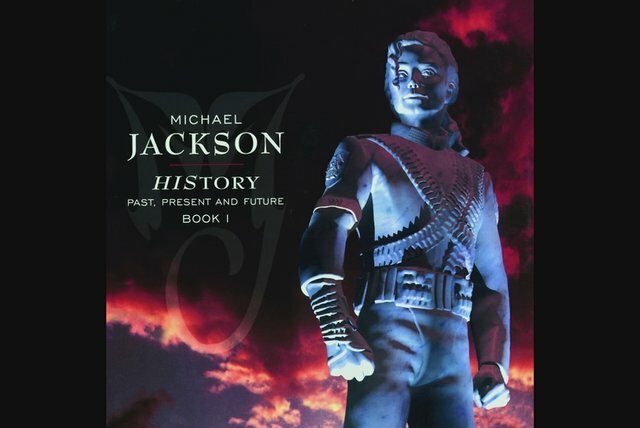 There were signs that Jackson was grasping at his self-proclaimed King of Pop status; the cover of HIStory depicted an enormous statue of Jackson, and he performed at the 1996 BRIT Awards dressed as a Messiah, with children and a rabbi surrounding him worshipfully (Pulp lead singer Jarvis Cocker stormed the stage to protest Jackson's hubris during the middle of the song). 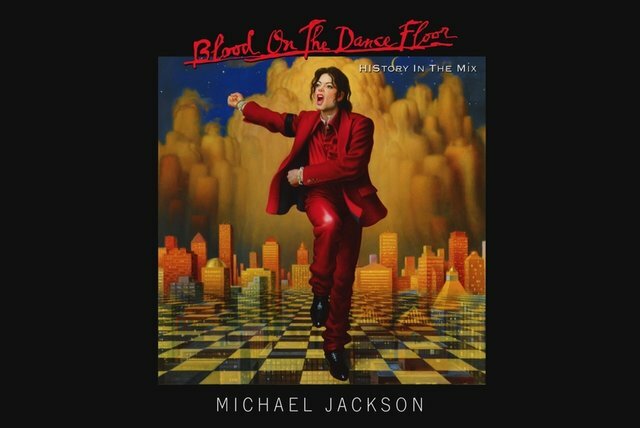 The 1997 remix album Blood on the Dance Floor failed to even go platinum, although remix albums historically don't perform nearly as well as new material. 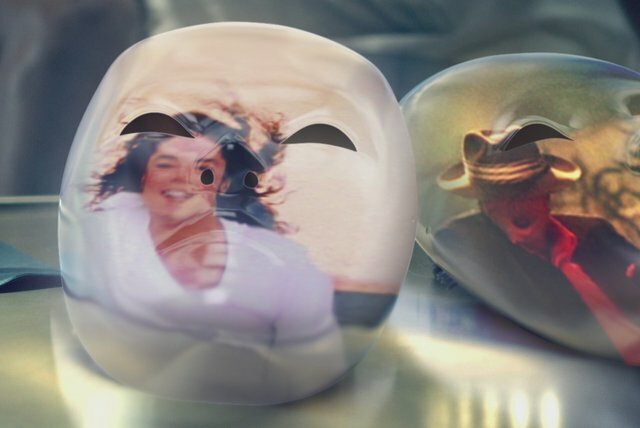 In late 1996, Jackson remarried, to nurse Debbie Rowe; over the next two years, the couple had two children, son Prince Michael Jackson, Jr. and daughter Paris Michael Katherine Jackson. However, Jackson and Rowe divorced in late 1999. 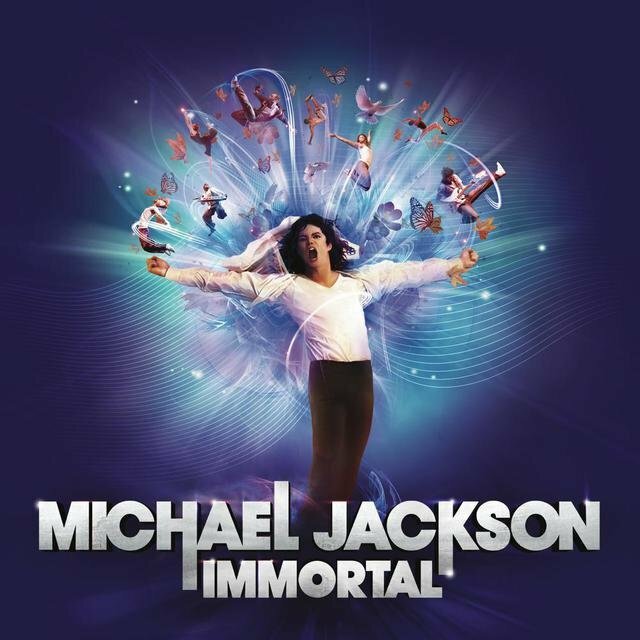 In 2001, Jackson was inducted into the Rock & Roll Hall of Fame, and later held a massive concert at Madison Square Garden celebrating the 30th anniversary of his first solo record. Among many other celebrity guests, the show featured the first on-stage reunion of the Jacksons since the Victory tour. 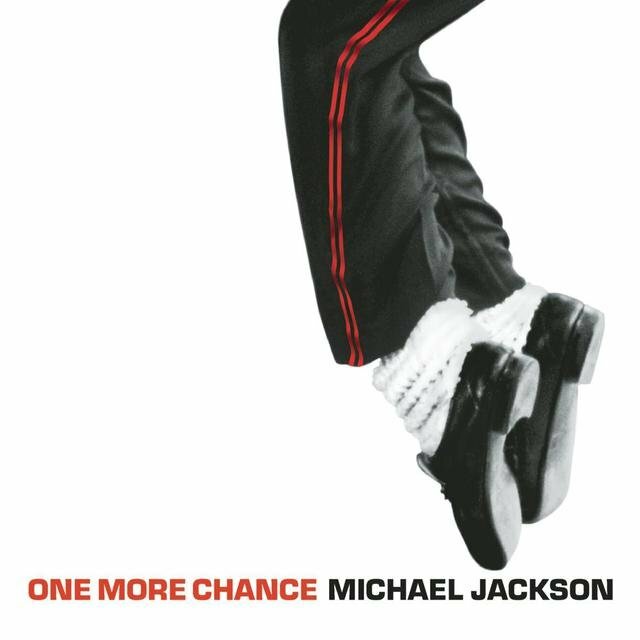 In the wake of September 11, Jackson put together an all-star charity benefit single, "What More Can I Give." His new album, Invincible, was released late in the year, marking the first time he'd issued a collection of entirely new material since Dangerous; it found him working heavily with urban soul production wizard Rodney Jerkins. 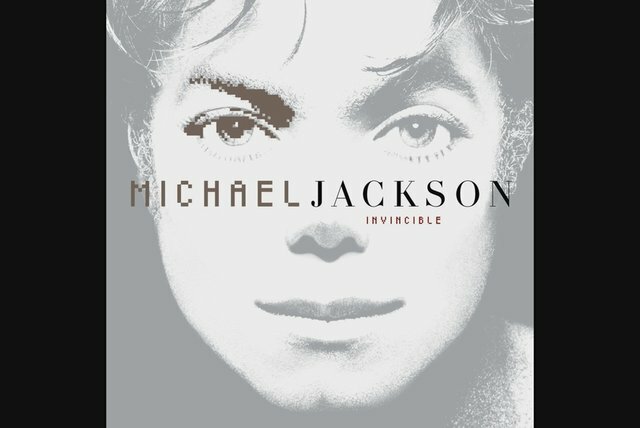 Invincible debuted at number one and quickly went double platinum. 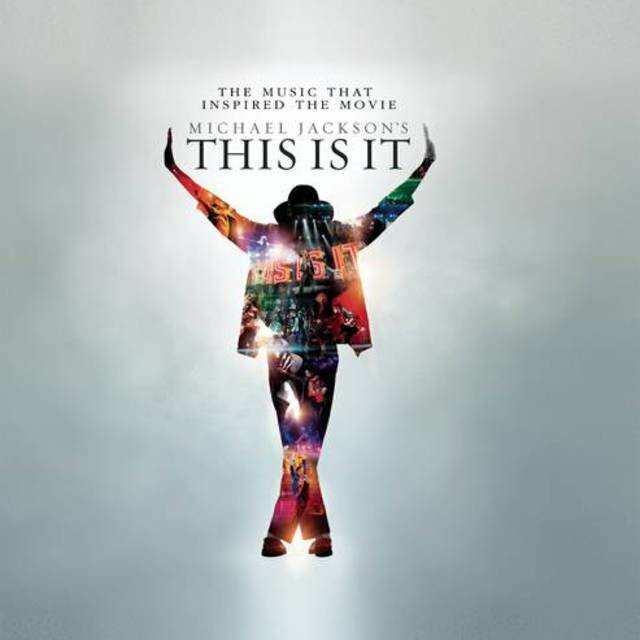 In early 2009, Jackson announced an ambitious comeback, dubbed This Is It, including a series of ten concerts at O2 Arena in London. (After high ticket sales, the number was later increased to 50.) He rehearsed extensively in Los Angeles during the spring, but on the afternoon of June 25, 2009, he was found unresponsive at his home. Jackson was rushed to the UCLA Medical Center, where he was pronounced dead at the age of 50. His death was later ruled a homicide, the result of ingesting a lethal amount of prescription drugs. 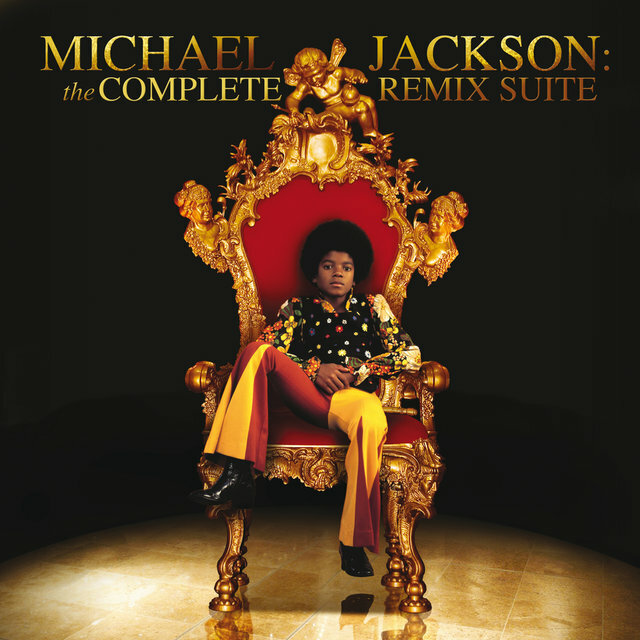 Unsurprisingly, in the wake of his death, a slew of releases ensued — planned prior to and after Jackson's death — including Motown's Michael Jackson: The Remix Suite and the soundtrack album Michael Jackson's This Is It (from a film based on Jackson's rehearsals for the comeback concerts). 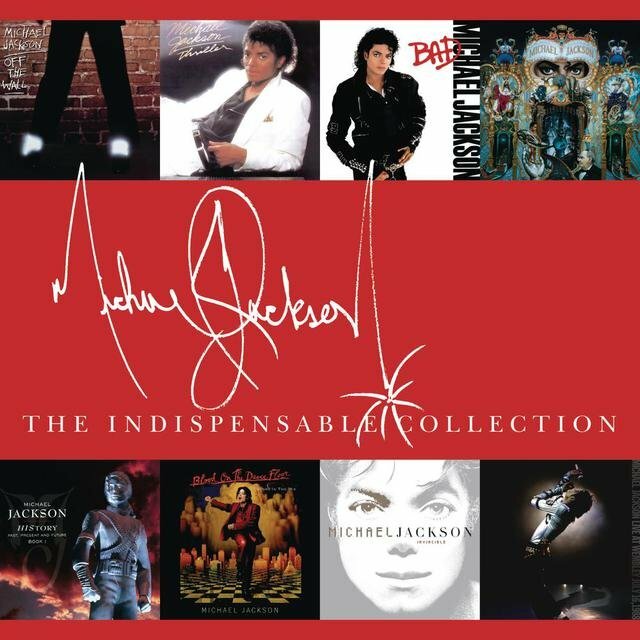 Michael Jackson's Vision, a comprehensive DVD set, and Michael, a collection of finished outtakes largely recorded in the years following Invincible but also containing some songs dating back to Thriller, appeared during the holiday season of 2010. 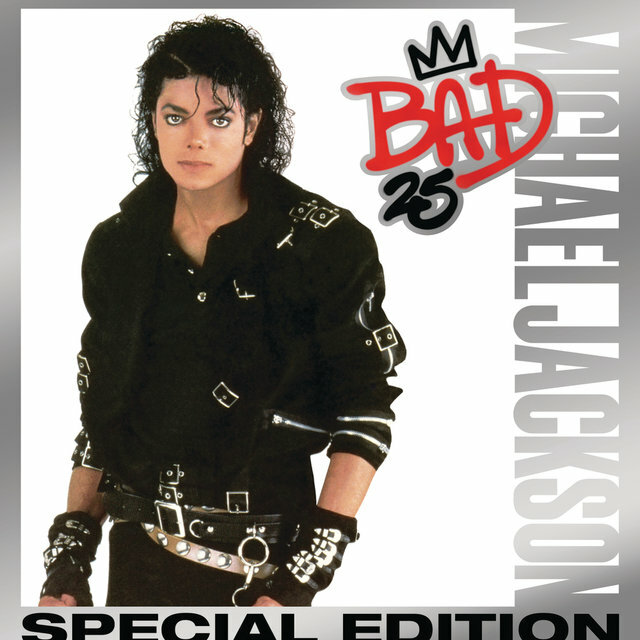 In 2012, Epic celebrated the 25th anniversary of Bad with an expanded reissue, and Jackson's estate released the DVD Live at Wembley 7.16.1988, featuring the late pop icon performing at the storied British venue on the second leg of his Bad World Tour. 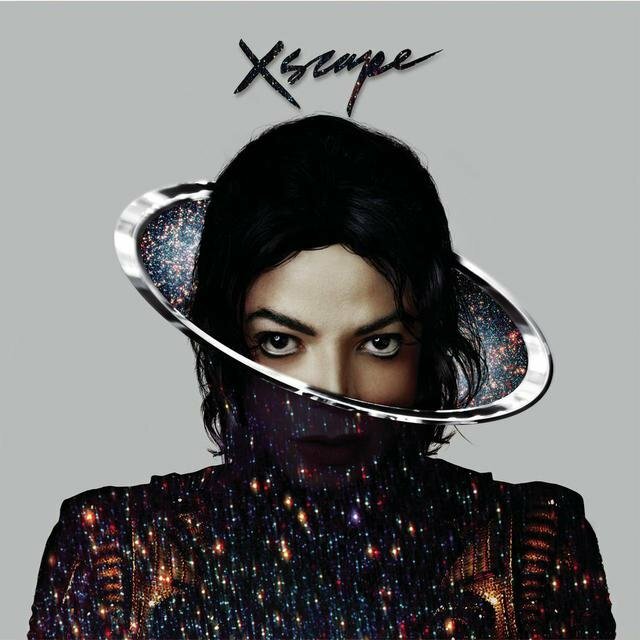 In early 2014, Epic announced the release of Xscape, a second posthumous album of unreleased tracks. Masterminded by executive producers L.A. Reid and Timbaland, the eight-song album reworked demos recorded between Thriller and Invincible, adding new instrumentation to give them a feel that was simultaneously classic and contemporary. 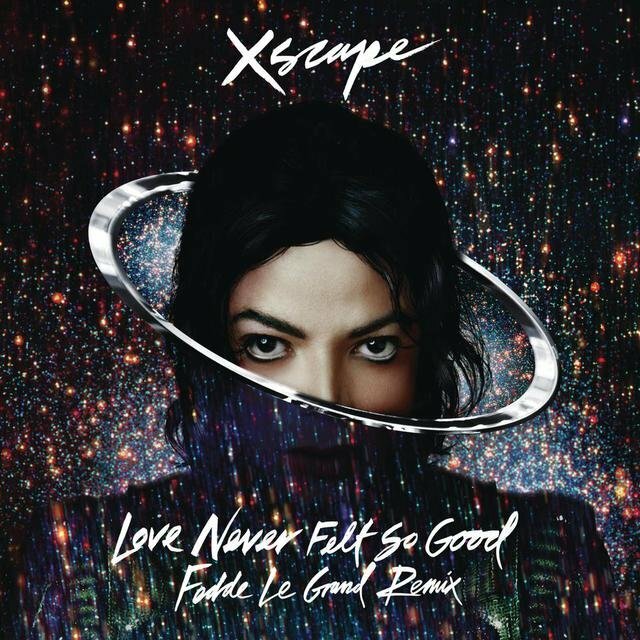 The first results were heard in February when "Slave to the Rhythm" was played in an advertisement by Sony Mobile, but the first single, "Love Never Felt So Good," appeared just prior to the album's May 2014 release. 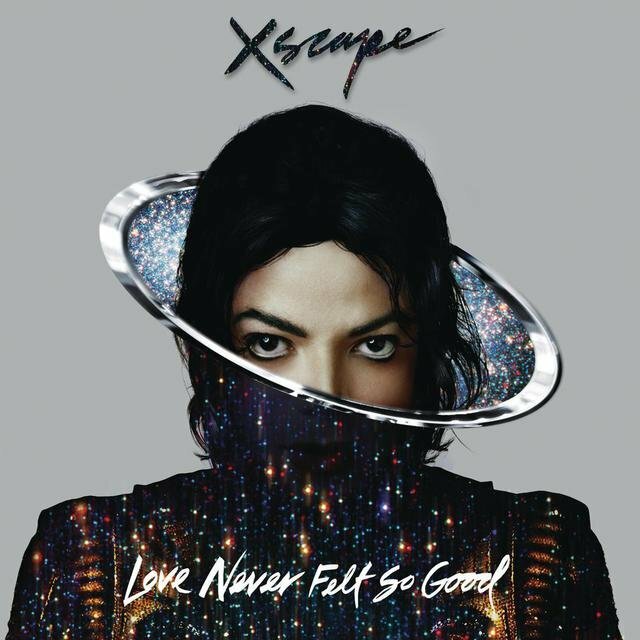 Xscape reached number two on the pop charts, and quickly reached gold certification.